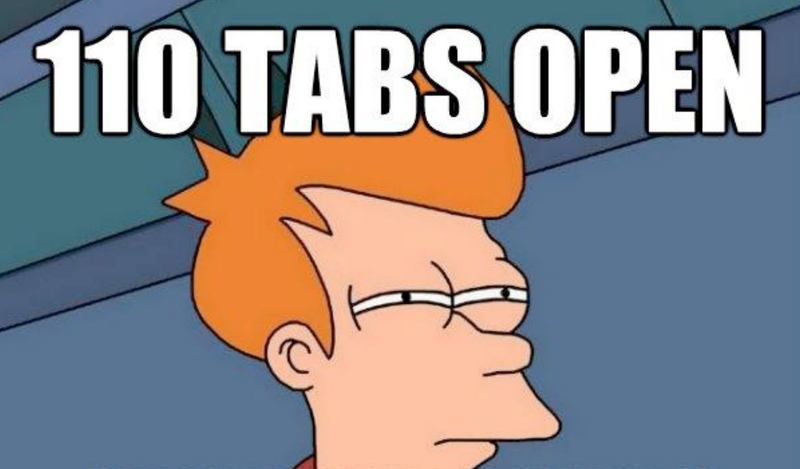 Tab management isn’t always easy, and your browser of choice no doubt comes with an option or two to combat tab overload. The latest tool is SnoozeTabs, an experimental new utility for Firefox. The extension isn’t official yet—it’s part of a new Mozilla initiative called Idea Town that lets anyone test new features ahead of time before they’re finished—so you will have to go through an extra couple of clicks to confirm you actually do trust the add-on and want to install it. When it’s up and running you’ll see a new icon to the right of the toolbar. Click the icon to bring up options for the current tab: Most of them are self-explanatory. You can snooze articles you want to read at home until the evening, as well as hide tabs until a particular date—very useful if you want to come back to a gift idea closer to someone’s birthday. Unfortunately the “pick a date” option is one of the features that isn’t quite ready yet. According to the developers, the “rainy day” option resurfaces the tab at a random point in the next six months, while the “when I’m free” one waits until you’ve been on a social site for 20 minutes (it’s not clear exactly which sites indicate free time but Facebook and Reddit are the two mentioned). Whenever a new tab reappears you get a notification to that effect. Features still at the “coming soon” stage include offline alerts, a snooze function for bookmarks and more advanced snooze management. Even at this early stage it’s worth giving the extension a whirl if you’re a Firefox user, and you can play your part in its development by offering feedback and reports of bugs as you come across them.